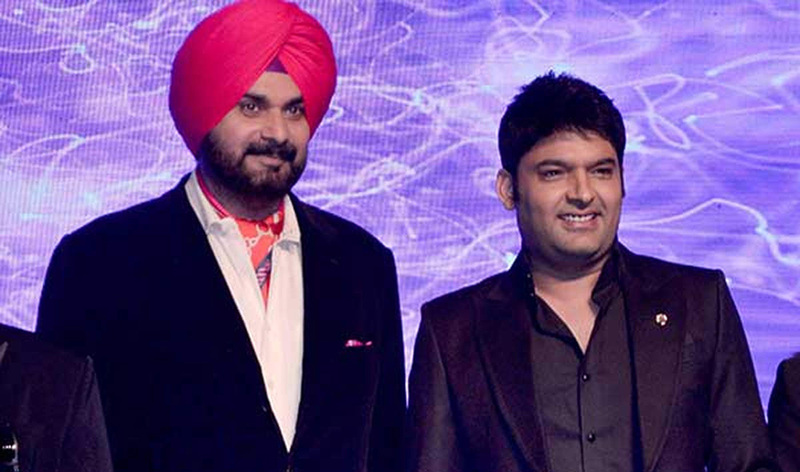 BOLLYWOOD: Comedian Kapil Sharma’s latest comment on Navjot Singh Sidhu has landed him in trouble. 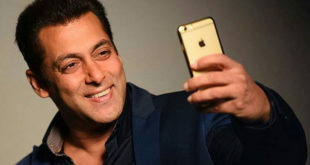 The host of The Kapil Sharma Show is currently trending on social media for his latest statement where he has spoken in Navjot Singh Sidhu’s defence. He has stated that banning someone is not the solution. This has not gone down well with many and internet users are now trending #BoycottKapilSharma on Twitter. Kapil Sharma is openly supporting a terrorist apologist Siddhu. So Kapil Sharma this is how you Respect our Shaheed Indian Soldiers? ?